Have you come on Mobile Spying page to learn how to hack on Facetime? Do you want to learn how you can record FaceTime on iPhone secretly and remotely? If so then I want to show you my hacking and spying path. Well, I wanted to secretly hack on my child FaceTime and record calls on her iPhone without her knowing. How to hack on FaceTime? Which one is the best FaceTime hacking and spying app? How to record FaceTime on iPhone secretly and remotely? How can you record calls and videos? …then you are in the right place. 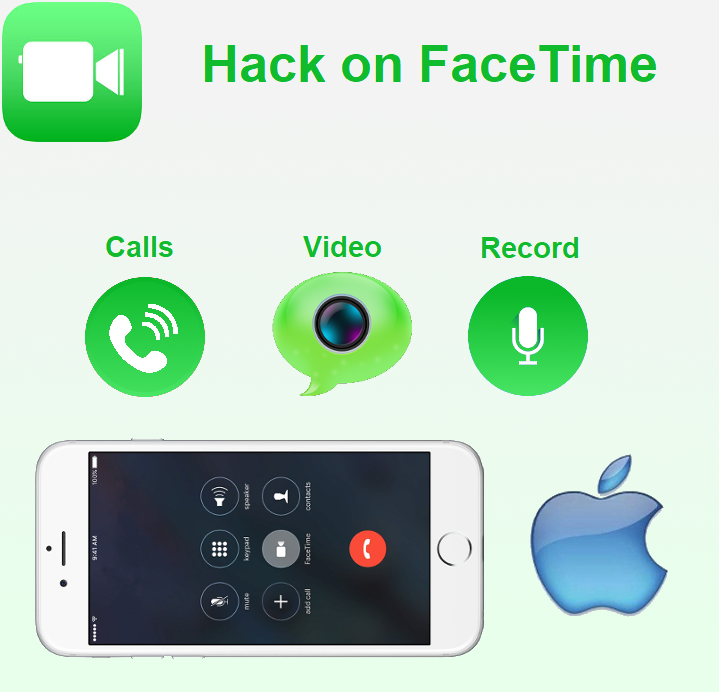 In just a few seconds you will see how to hack FaceTime. In order to learn how to hack on FaceTime secretly, you will need to know one amazing hacking and spying fact that I learn. Well as I say there were a frustration and unsuccessful attempts. My child is a teenage kid who is constantly on the iPhone. In her room, I can hear she talks on the phone and doesn’t talk to me anything. Well, I know that this can be dangerous period and I wanted to learn the truth. This unsuccessful attempts totally frustrated me. Then I learn some amazing fact that change everything. How to Hack on FaceTime secretly and start spying its activities? The amazing fact is that in order to hack and spy on iPhone Facetime activities you will actually need to use Mobile Spying apps. Why is that so? The Mobile Spying apps are specially designed to hack on the cell phone and secretly spy on its activities. The best part is that these apps are undetectable and remote solutions and that is what I actually need. Do you want undetectable and remote hack and spy solution? Then the second thing I wanted to know is which one Mobile Spying app is the best. Before I show you the app which provides me the best hacking and spying abilities I want to note you one more thing about these apps. 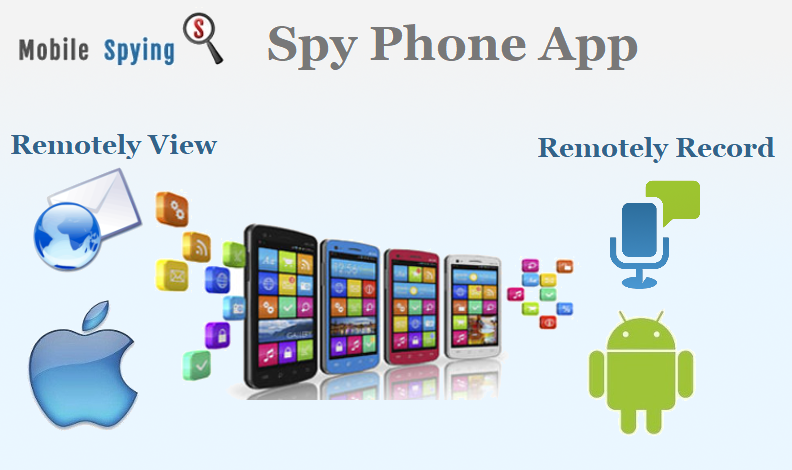 The Mobile Spying apps are designed for hacking and spying on cell phone activities. This means that you can hack and spy on iPhone as well as Android. Also, I say activities and this means that you will be able to see many other cell phone activities. Ok, now let’s see which one is the best FaceTime hacking and spying app. There are many powerful iPhone hacking and spying solutions that will allow you to see FaceTime activities secretly and remotely. However, every app has some advantages and disadvantages. I try many solutions because I was looking for the one that will provide me the best results. The Mobile Spying app that provides me the best abilities was Spyera. How to record Facetime on iPhone with Spyera secretly and remotely? Hide all set up evidence. Send it to secret mode. Deactivate or activate it remotely whenever you want. How to record FaceTime calls on iPhone? Many solutions I try will allow you to spy on calls but they are less powerful than Spyera. Many solutions allow me to see call logs which do not satisfy my need. Record Facetime calls on iPhone secretly and remotely. See caller and receiver names. See date and time when call happened. So all call logs were visible to me as well as the full call recording. So there were no more unknown calls and unknown persons. The Spyera allow me to finally see all iPhone calls with full call logs. Do you find this useful? I was completely impressed and amazed at this app because the recording voice is just perfect so you can listen to it whenever you want. Also, the recording is extracted and shown to you so there can be no deleted calls because even if the call is deleted on the iPhone you can still see it as well as listen to it. Sounds good, does it? Can I record FaceTime video on iPhone with Spyera? Well, unfortunately, no you can’t. This ability is not supported by any Mobile Spying app right now. However, the Spyera is the most powerful app. Does this mean there are more features? Yes, the Spyera will allow you a to spy on many other features. 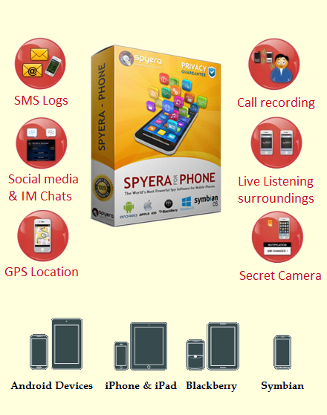 In just a few seconds you will see why is Spyera the best cell phone hack and spy solution. The Spyera wouldn’t be one the most powerful Mobile Spying solution if it wouldn’t allow you to spy on many other cell phone activities. Right? See caller and receiver name. See cate and time when call happened. So whether the tracked cell phone receives or make a call it is automatically recorded and all activities are extracted and showed to you. The activities are shown to you on your secret online account that is created for you once you purchase the app. Ok, the call spying isn’t the only activity that Spyera allow you to see. So let’s see the iPhone Text messages hacking and spying abilities. The sender and receiver names. Date and time when the text message was sent or received. The iPhone text messages hacking and spying is one of the basic features but it is also very useful. Ok, now let’s see one of the most advanced Spyera feature called social media and IM Chats hacking and spying. So wow now you see why I point out Spyera as the best FaceTime hacking and spying app. Right? But the social media and IM Chats also allow you to make conversations through messages. See all conversations with full messages content, emotions and etc. See all photos and videos that are exchanged through social media and IM Chats. See full logs like both side account names, date and time when activity happen. …and many other accounts. You can see the full list on the Spyera Reviews page also, there I show you testing that I made on this app so I suggest you to see it. Ok, there is one more feature that is very advanced and useful so I want to show it to you now. It is called GPS location tracking. GPS coordination in real time. Map view of the position. So the tracked cell phone activities will be fully monitored and there is no activity that will happen without your knowledge. As I say to you once I set up the app I was completely amazed and satisfied with its tracking abilities. Finally, I can see all activities on the tracked iPhone with my own eyes so there is no more hiding from me. Thanks to this amazing Spyera app I finally have the piece of mind and the truth I wanted. So are you prepared to take the next step and proceed with the Spyera Facetime hacking and spying? In this article, you could see how to hack on FaceTime. More importantly, I show you the fact that you can hack and spy on iPhone FaceTime secretly if you are using Mobile Spying apps that are designed for this purpose. Allow you to record FaceTime calls. I also show you that even if the call is deleted that is no problem for Spyera because all activities are automatically extracted once they happened and uploaded to your online account where you can see it secretly and remotely. So the Spyera is as you can see very useful tracking app which will not only show you all tracked cell phone activities but it will also discover you the truth and provide you with the piece in mind. So are you ready to take the next step and actually try it?